This was the first box I opened, and I was too excited to see this. 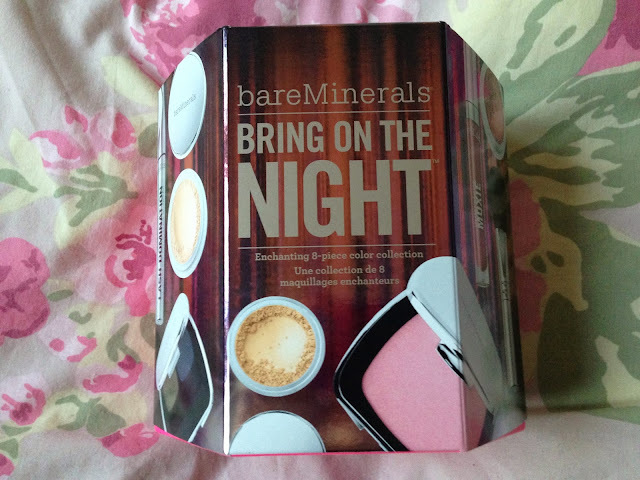 I've always wanted to give Bare Minerals a go but just never got around to it, and now I have no excuse. My friend has this make up brush and I'm forever lusting after it and even considered going to buy it myself, but now I have my very own! I don't know a huge amount about Bare Minerals mascaras, but I checked out the wand and it's bloody beautiful. I can't wait to give the blushes a go either, I have a pressed blush and a mineral powdered blush to try out. I. CAN. NOT. WAIT. Okay, I won't lie, I did a little squeal when I opened this. I was actually looking at the nail diary online a couple of days back and desperately wanted to add it to my basket. I am so overwhelmed with happiness that this is now in my life. I can't control my excitement and really need to try EVERY single polish right this second. Control yourself Katie.. Thank you so much John Lewis, for letting me take part! Have you taken part in this Secret Santa? I'd love to see what you've received. P.S I'd like to say a HUGE thank you to all of my lovely followers, I hit 1000 GFC last night and I couldn't be happier. I love you all! Hope you enjoy using the colours, the range of colours look gorgeous! 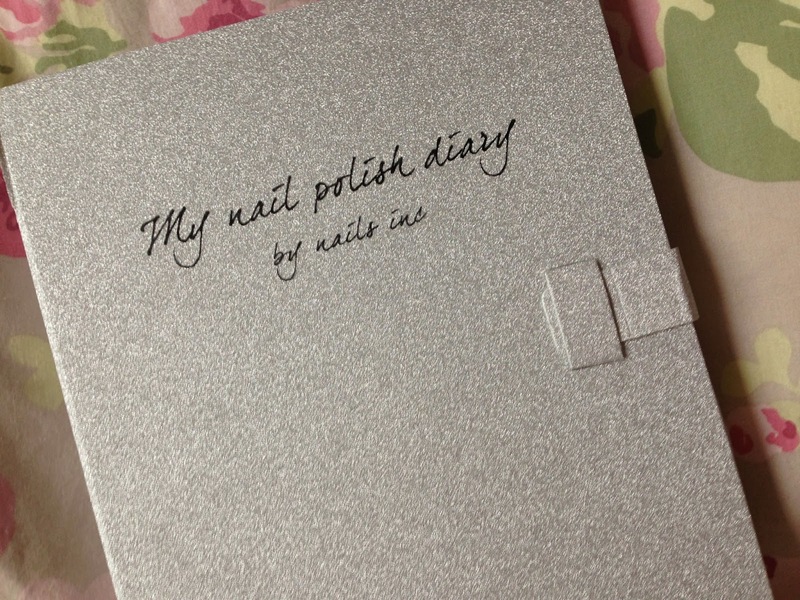 I love the Nails Inc diary, such a cute present idea!! The makeup looks great, and I would spend way too long choosing which nail polish to try first, they all look so wonderful! Wow ... 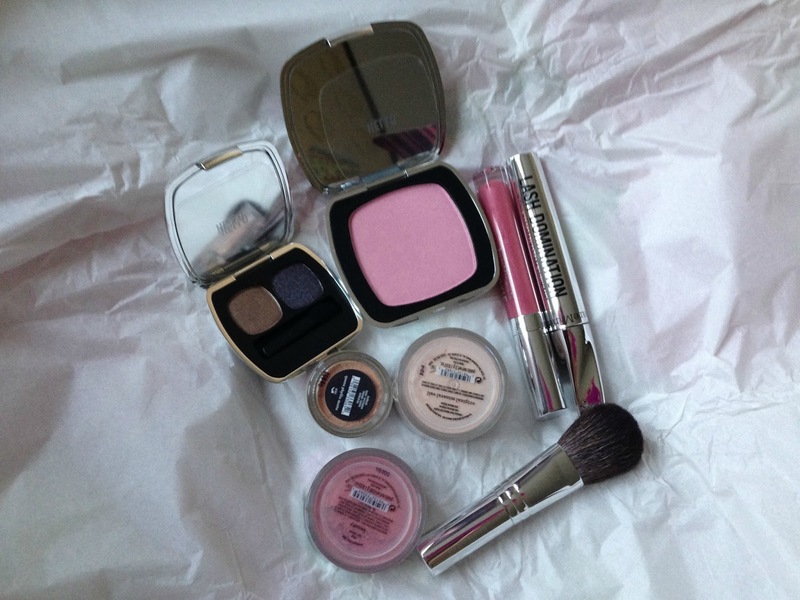 The bare minerals set is crazy may have to buy one myself anyway ! Congrats on the 1000 followers too lovely ! 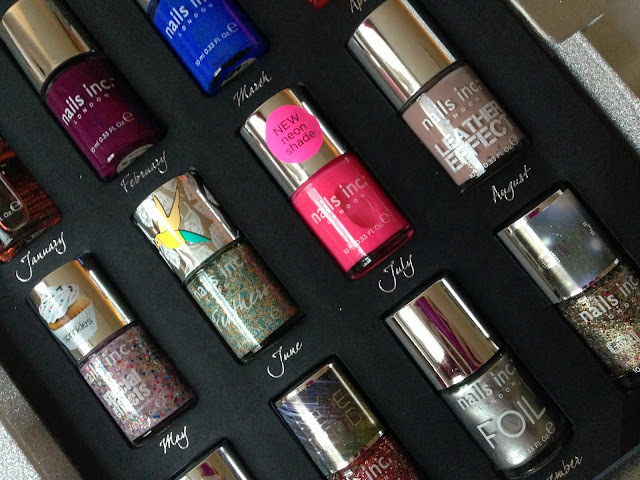 I love the Nail Inc set, perfect for anyone and everyone! You are so lucky you got to be involved in this! Wow I love these and they are so perfect as gifts, but I especially love the nailpolish diary!! You lucky thing, what a great little event to be a part of. 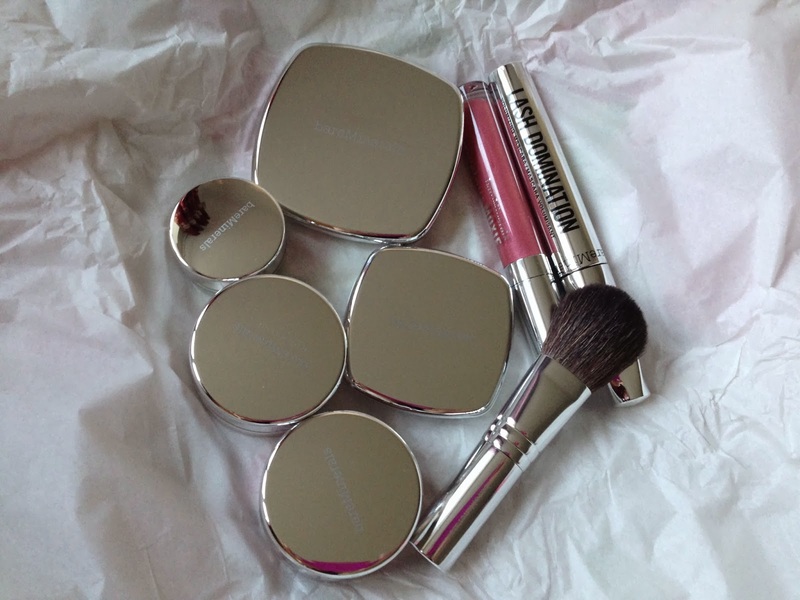 I got the American version of that collection while I was in Chicago, its lovely isnt it! This was such a lovely idea!